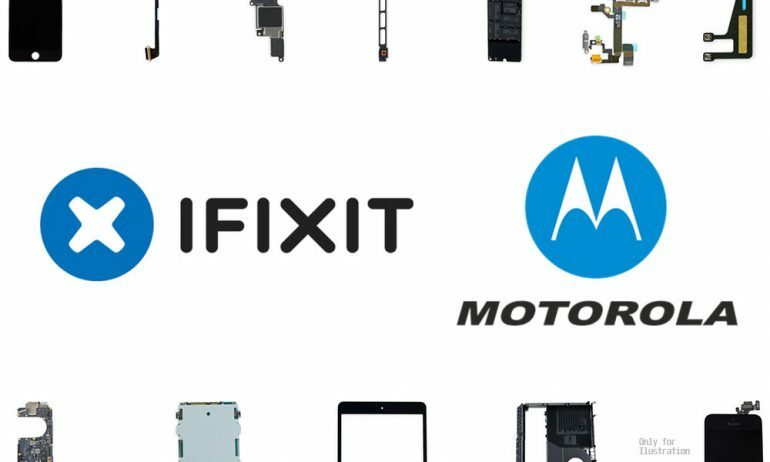 Motorola has announced a collaboration with iFixit to offer Do It Yourself (DIY) repair kits for its smartphones. This offer includes both OEM spare parts as well as tools for users to use. This collaboration is the first by any smartphone manufacturers. Traditionally, brands tend to keep repair manuals for its products away from consumers. Hence the rise of crowd-sourced repair manual websites such as iFixit. This time however, Motorola is sharing with iFixit official OEM parts for the latter’s customers to purchase for repair purposes. 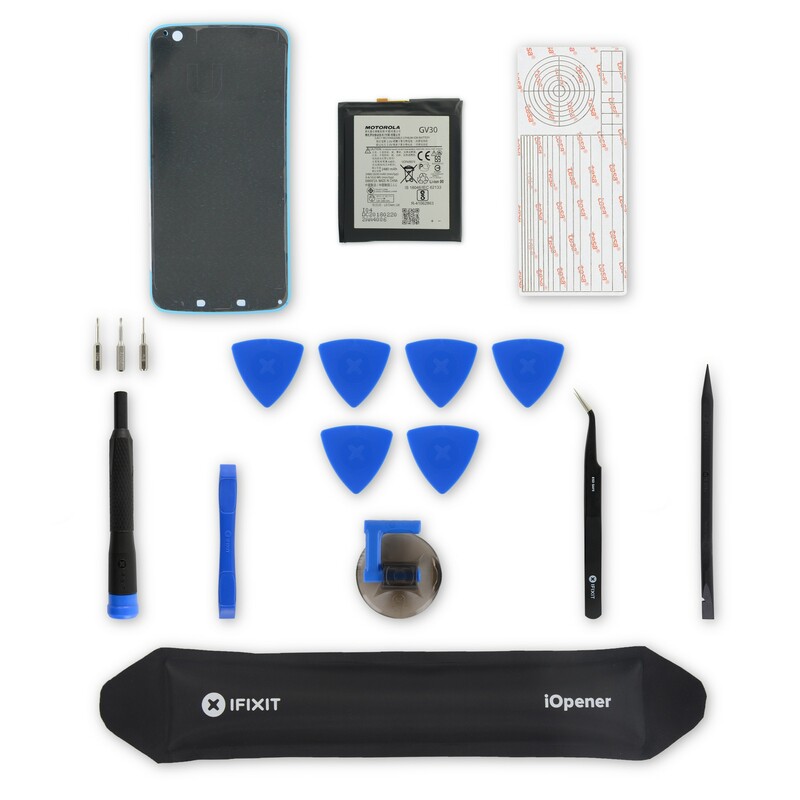 Each kit comes with the replacement part, as well as iFixit tools to open up the phone for repair. The partnership between iFixit and Motorola may be a turning point in end-user repair situations. As more products are introduced to the market, the problem of e-waste increases year by year. We may be able to reduce e-waste if users are provided with tools to repair their own products, like the ones introduced by iFixit and Motorola here.